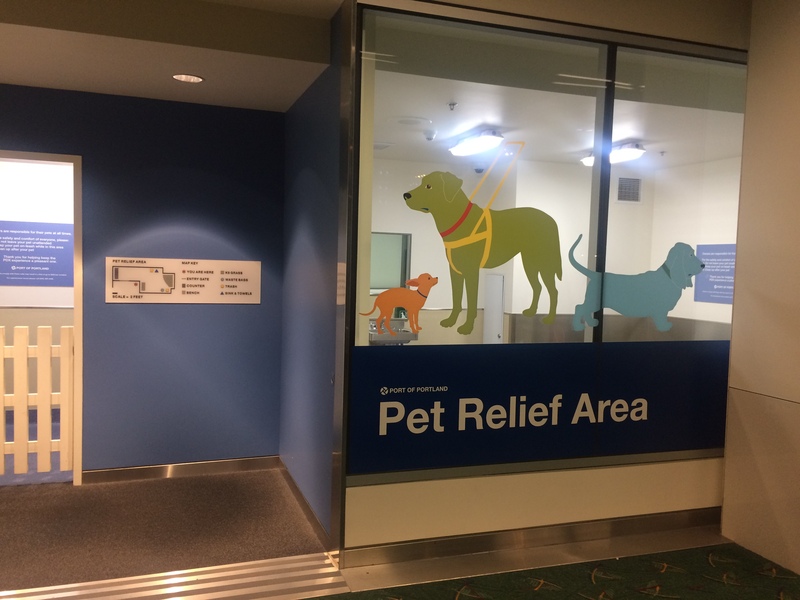 i first noticed pet relief areas at PDX. 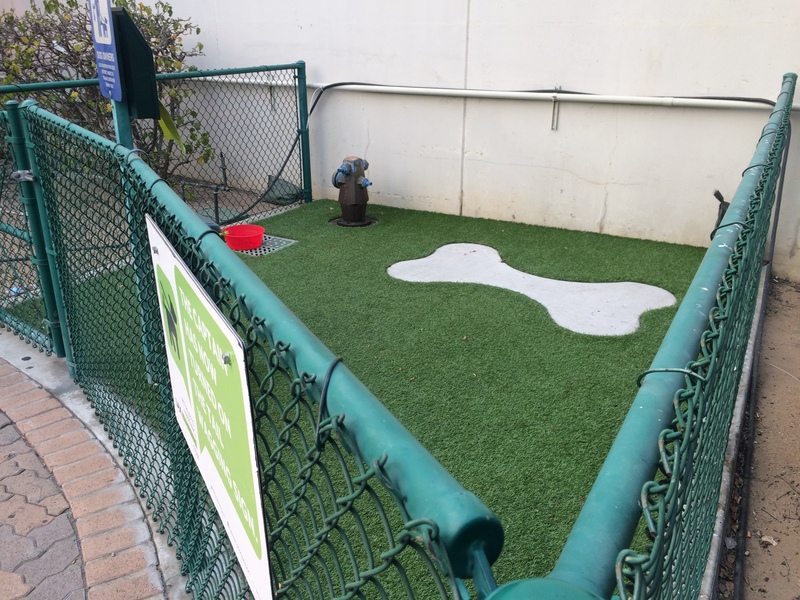 i think it's cool that there's a play and relief area for our pets and emotional support BP's. anyway here's some recent pix i took. 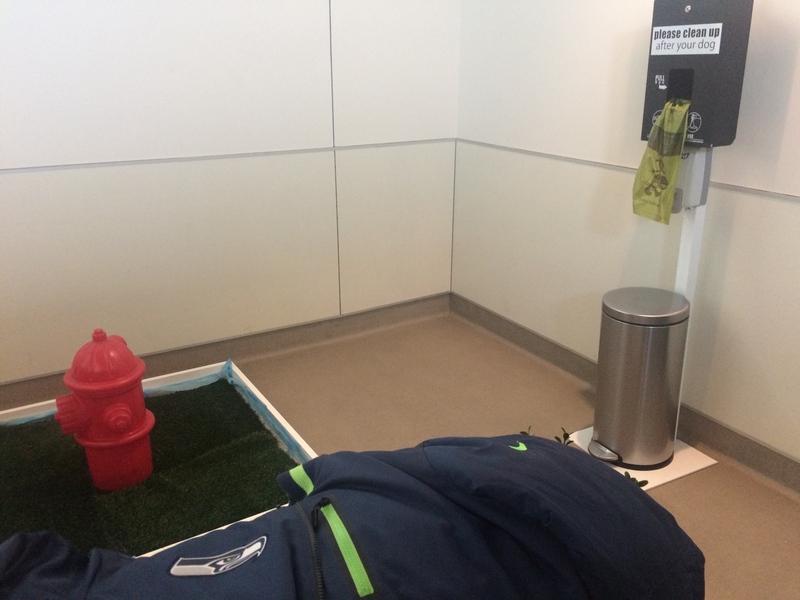 here's the one at PDX (Portland, OR). it's a really nice one. 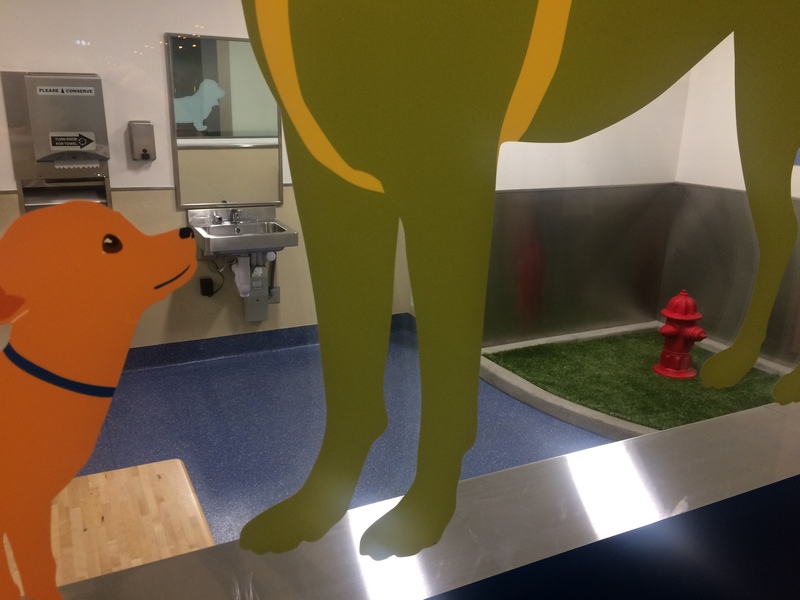 it includes a sink where your pets may wash their pays after relieving itself. 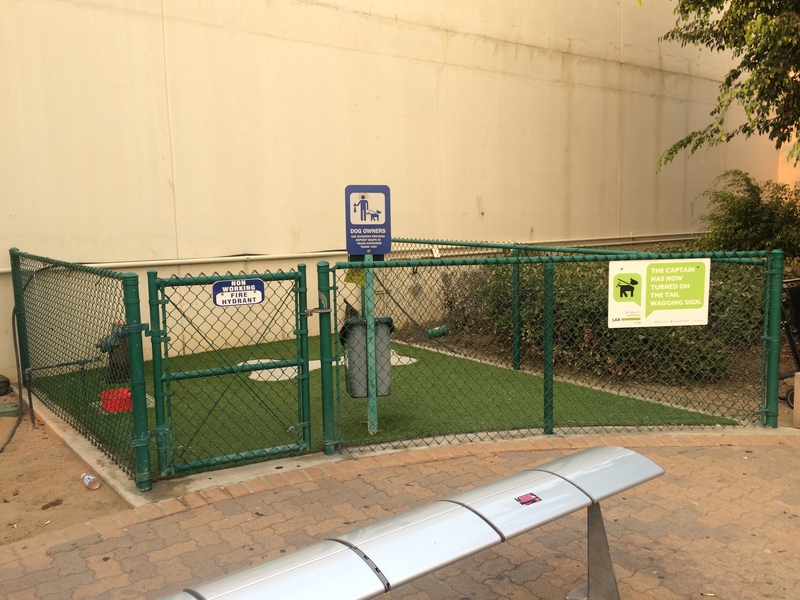 here's the one John Wayne Airport (Santa Ana, CA). i thought i took more pix but whatever. Having a sink is a good idea too, then people won't try to wash their dogs in the bathroom sink. There is one at Myrtle Beach international (SC). Its the only one I have seen. 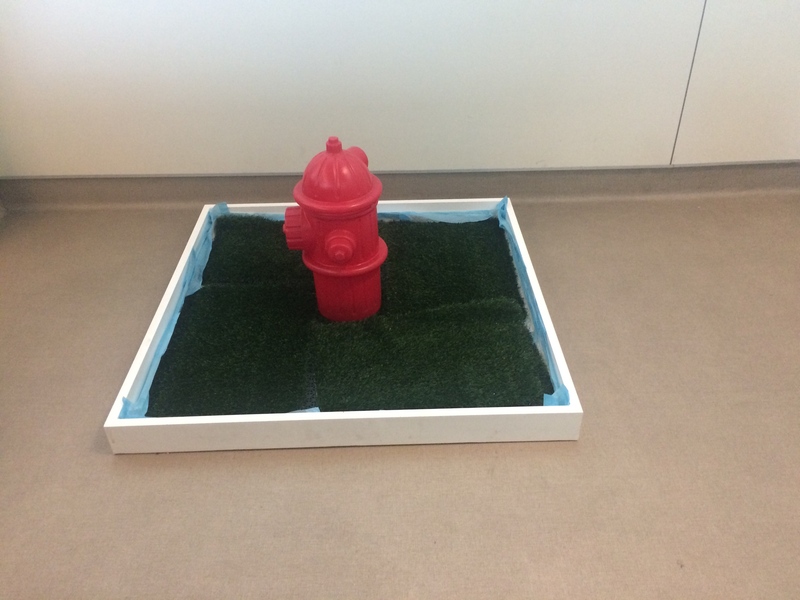 It was just a room with fake grass and a red fire hydrant. 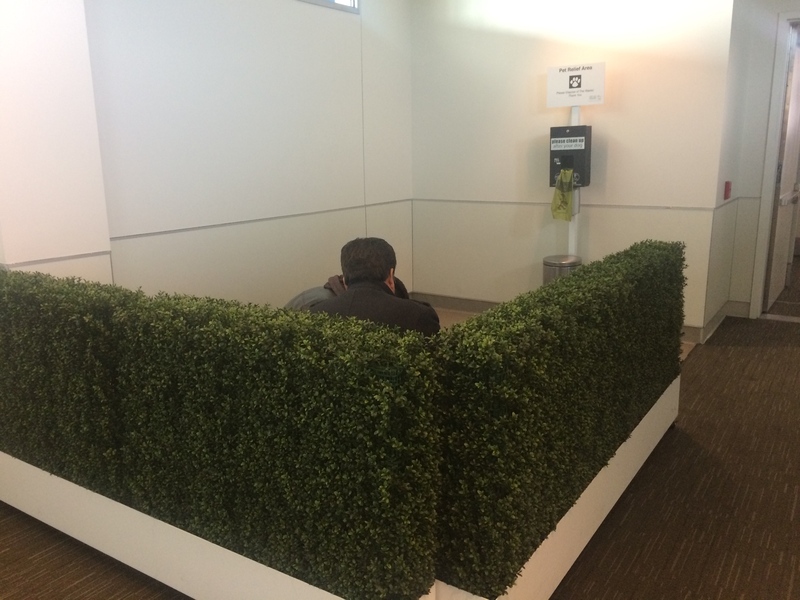 I didnt know it was a common thing at other airports tho. It is pretty neat! 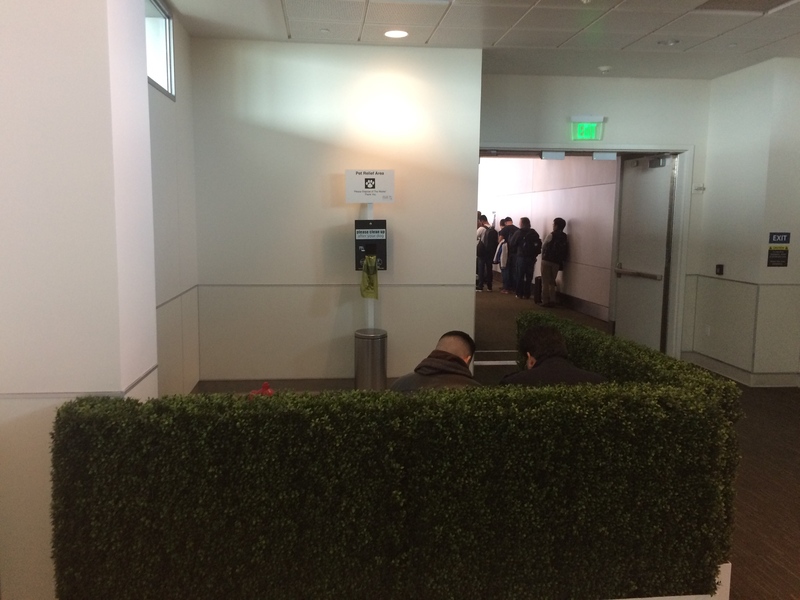 hmmm what are these guys doing behind those bushes? 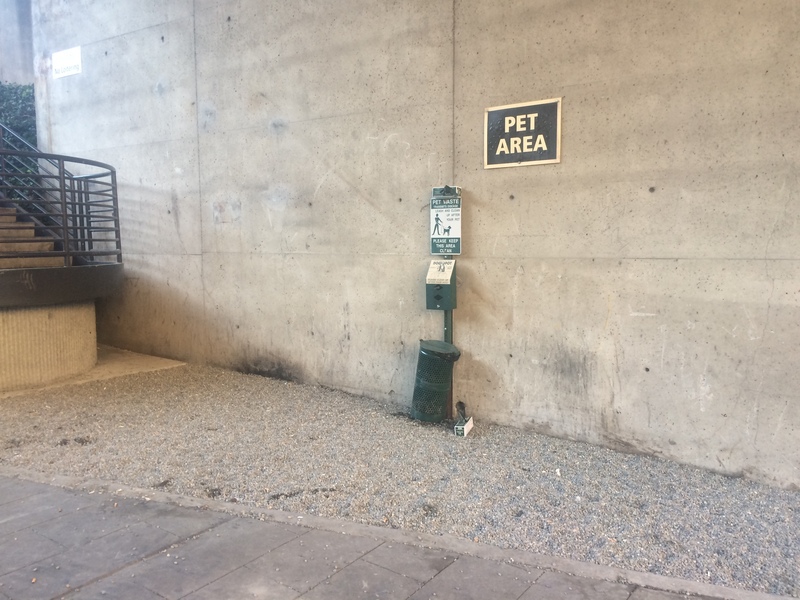 it's a pet relief area. 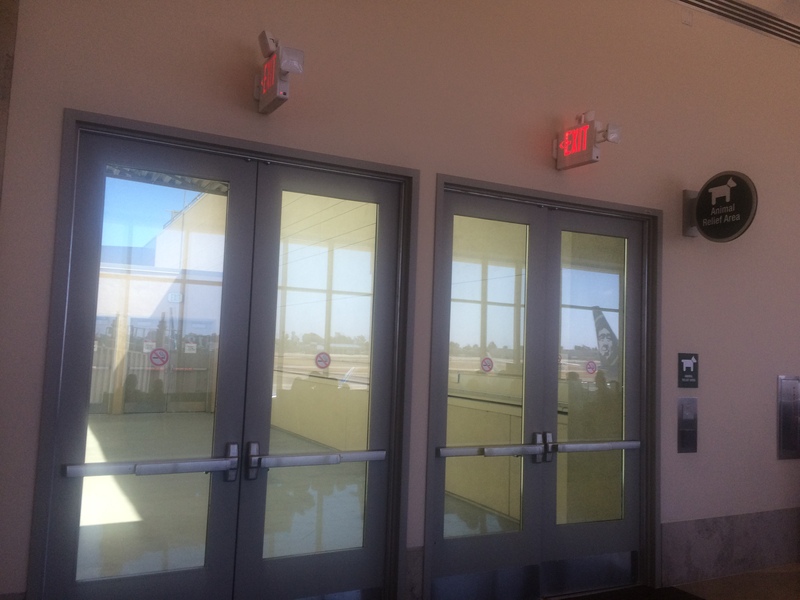 ...pix from the San Jose airport. Are pets flying that common? If so, why? to the airport, so again, this is very helpful. Similar to baby-changing stations in restrooms, & guess what guys...those are now being put in YOUR restrooms too. Right, because real dads never have to take care of their little kids... It's so much better for everyone when you just leave them wet, stinky & screaming. I’m a real dad, I don’t need a table, I’ll change them anywhere. Never had an issue so far. Dining area at fast food joints get peaceful quick though. That's the kind of guy I'd vote for!